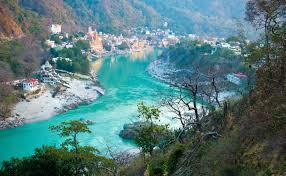 Rishikesh is a must a must visit In your 20s and create an impact.And unforgettable trip is guaranteed. River rafting, bungee jumping, and various other sports are there to have fun. Rishikesh is a must in your 20s. McLeod ganj is a place for trekking a place for adventure loving and peaceful person. and it is for the Budget friendly people also. Goa a party place for the bachelors . There are parties all around creating an amazing life experience . Goa a place with various beaches and villas .Goa is a must visit for party animals.